ChiIL out with ChiIL Mama and a free, advanced screening of The Way, Way Back! 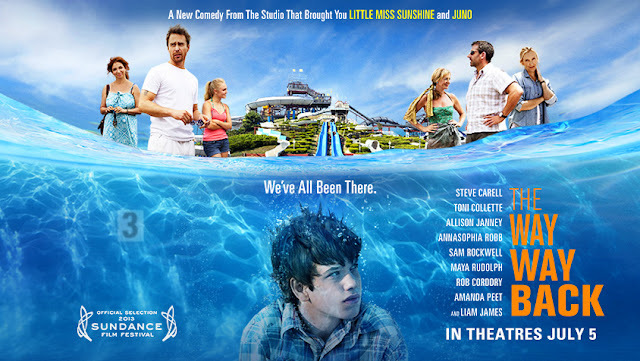 Screening is TONIGHT, Thursday, May 16, at 7 pm at the Kerasotes Showplace Icon. 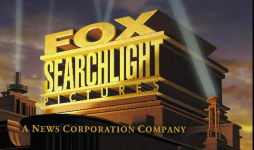 Thanks to Fox Searchlight and Gofobo for providing the link to advanced screening tickets for our readers. 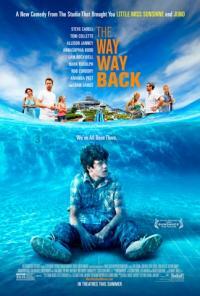 We are excited to announce the release of THE WAY WAY BACK starring Steve Carell (The Office, Crazy, Stupid, Love.) and Toni Collette (The Sixth Sense, Little Miss Sunshine). THE WAY, WAY BACK is the funny and poignant coming of age story of 14-year-old Duncan’s (Liam James) summer vacation with his mother, Pam (Toni Collette), her overbearing boyfriend, Trent (Steve Carell), and his daughter, Steph (Zoe Levin). Having a rough time fitting in, the introverted Duncan finds an unexpected friend in gregarious Owen (Sam Rockwell), manager of the Water Wizz water park. Through his funny, clandestine friendship with Owen, Duncan slowly opens up to and begins to finally find his place in the world - all during a summer he will never forget.